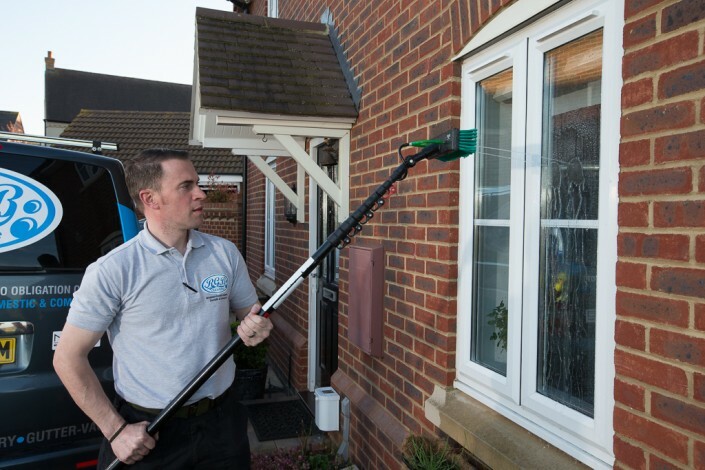 90% of the work we complete is done using a water-fed pole, meaning that we have the ability to reach up to 40 feet in a safe, controlled and flawless manner. 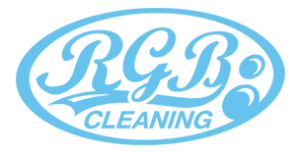 RGB take pride in the service we deliver; that’s why you’ll find that the water we use is 100% pure – lacking the chemicals that are found in everyday tap water. 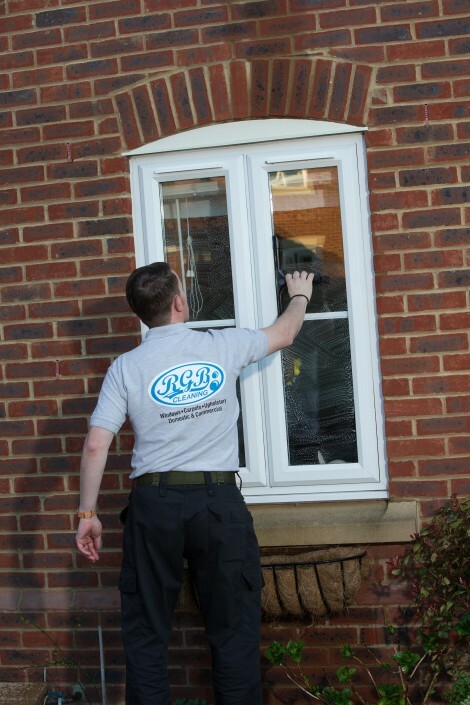 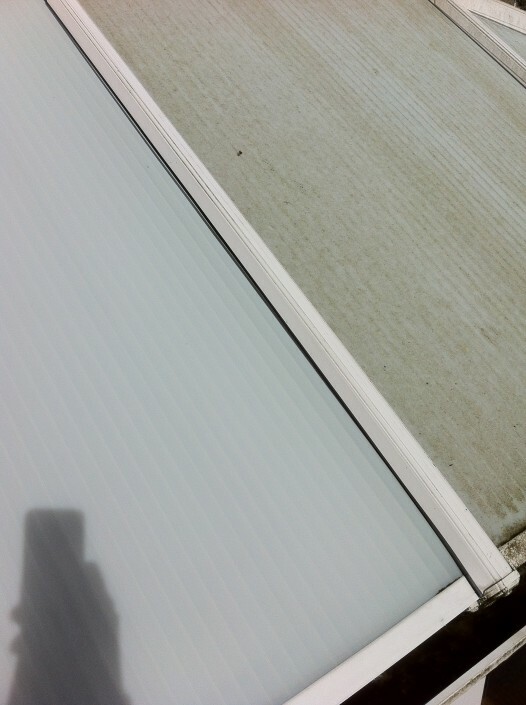 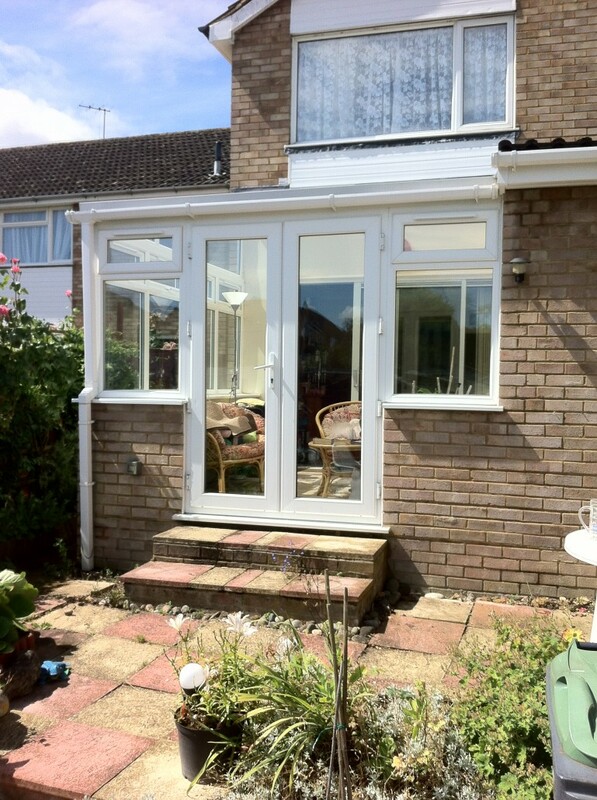 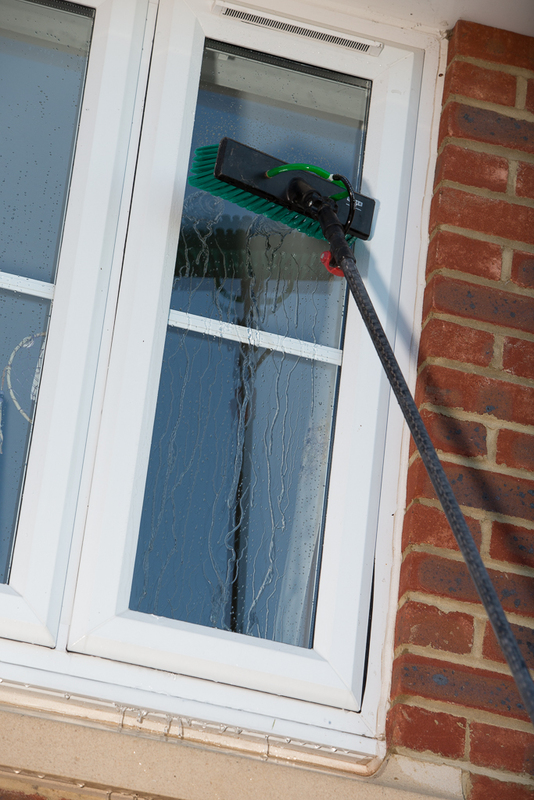 The reason we do this is to ensure that your windows dry naturally: smear and streak free. 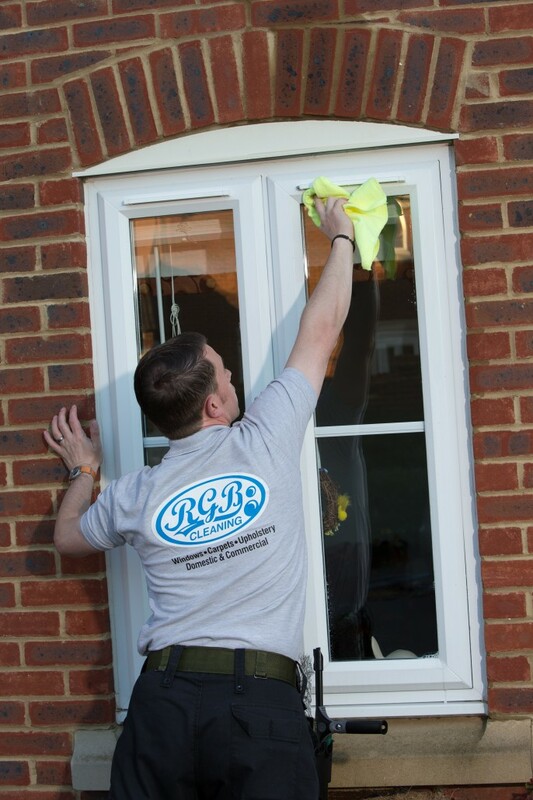 Along with a fault-free service, at RGB cleaners we pay the utmost attention to safety regulations. For this reason, we ensure that we are fully trained to use the water-fed poles reliably and safely. 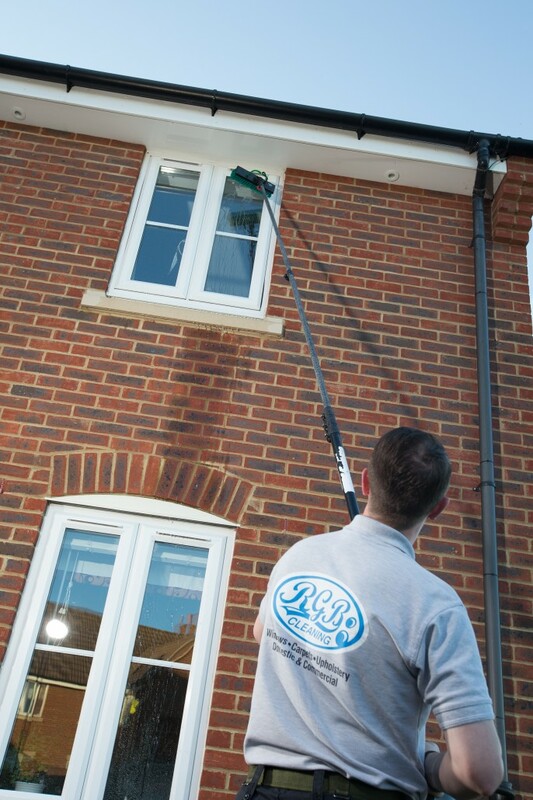 All of our methods to comply to the Health & Safety Executives Working At Height Regulations 2005 & 2007 (amendment).